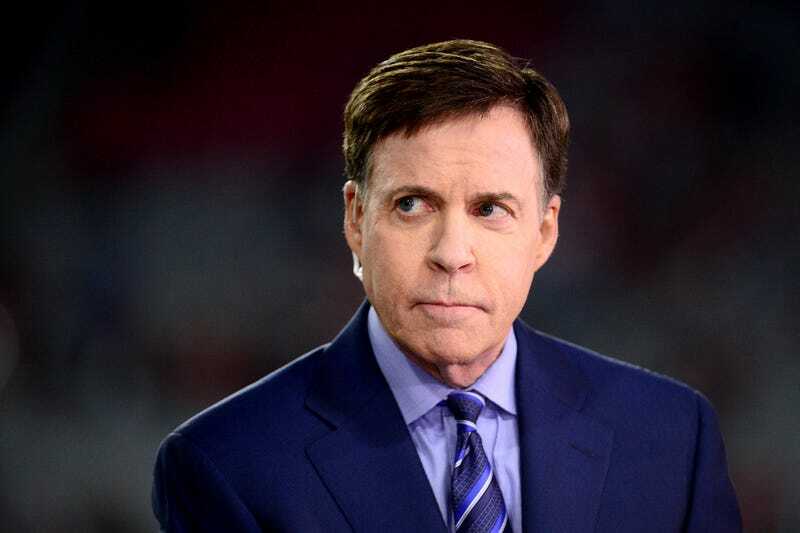 To put it bluntly, Bob Costas has been doing a crappy job when it comes to his Olympic reporting and interviews. And the pièce de résistance came when he interviewed five-time Olympic medalist Simone Biles and six-time medalist Aly Raisman. During the interview, Costas didn't focus so much on their athleticism as on Biles' crush on Zac Efron and the fact that she finally got to meet him. But when he did talk about gymnastics, he basically shot down Biles' celebrity. “But to most Americans, you were not that well-known until the few months leading up to the Olympic Games,” Costas said to Biles. Not only was that statement cringeworthy, but from Biles' facial expression, you could tell she wasn't here for it at all. But this wasn't the first cringeworthy moment during the Olympics for Costas. There was also that time when he said Jamaican runner Usain Bolt was more famous than Bob Marley. Really? The man literally has an album called Legend and is probably the most famous figure to hail from Jamaica. For someone who is considered one of the greatest sports journalists out there, Costas should have done a lot better during his Olympic coverage.